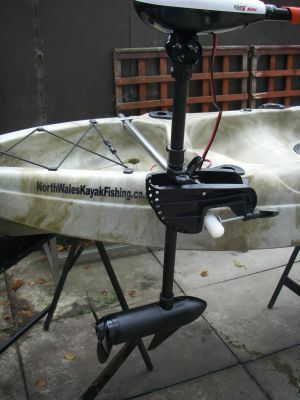 This is how I done it. 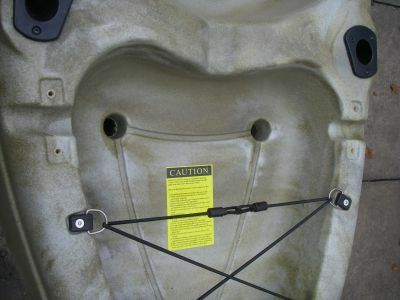 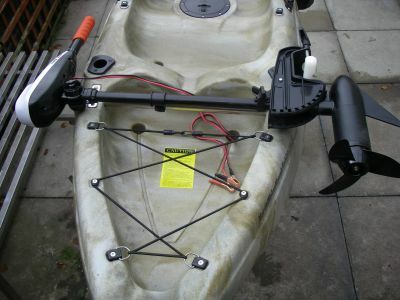 The Galaxy Cruz kayak has a moulding just behind the seat to accommodate the fixing kit should you decide to attach a motor. 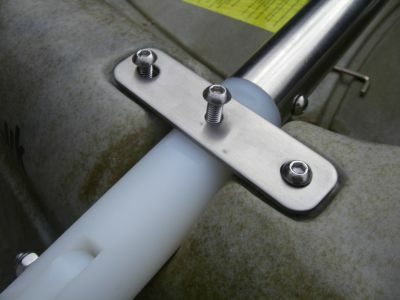 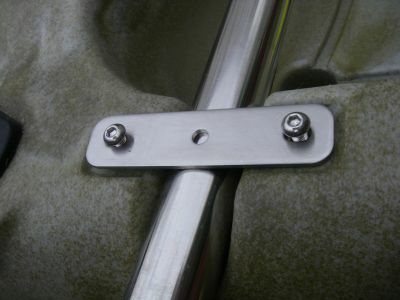 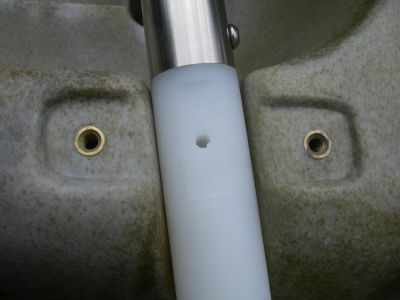 The motor bracket bar simply just slots in to the recess and is fixed with stainless steel hex bolts these fit in to the capsulated brass nuts on either side of the mounting moulding. 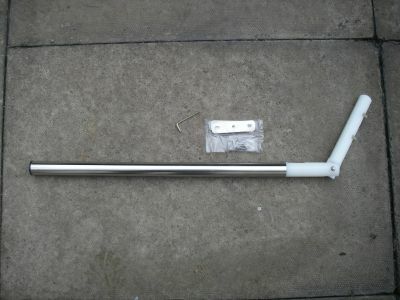 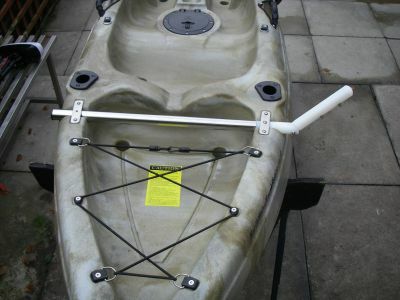 The clever thing about this attachment bar is when you are not using the motor it can be swivelled to allow the motor to lie flat across the kayak this keeps it very neat and out of the way this is especially handy when you are trolling the kayak to the water.